Your favorite couch has become less and less special over the year. 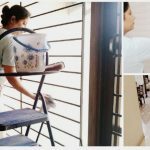 We can help you to clean you to revive its original luster. 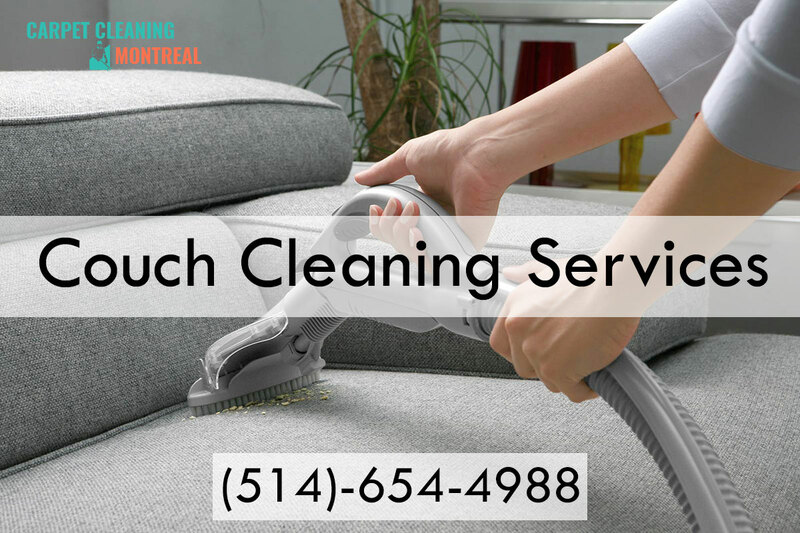 You can count on us to clean your couches, loveseats, chairs, fine fabrics, or any other kind of upholstery. This is the most basic cleaning you can do since it’s the area your skin comes in contact with. 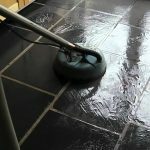 Cleaning will freshen and brighten and return the soft feel of your material. Leather cleaning and conditioning will offer the best return on your investment. The leather is a natural material prone to dying out and eventually cracking. Our process of purification is very advanced and has skilled workers who know the use of the latest technologies and to keep your leather and fabric couches safe. 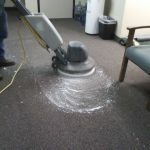 Our process of latest cleaning will keep your upholstery soft and supple as well as preventing cracking from occurring. 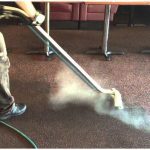 Cleaning will remove all types of stain and smell as well as all types of soil from the leather leaving it good as new. 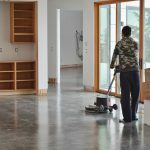 Every furniture is needed to thoroughly inspected before cleaning. Our skilled workers used non-toxic products, safe for children, pets and the environment. 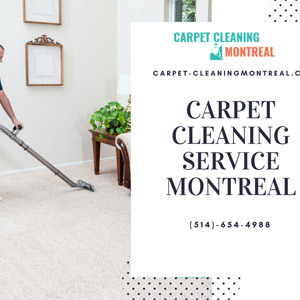 Our cleaning specialist carefully examines the fabric and construction of each piece before selecting the cleaning method best suited to the material, to ensure that your furniture will receive the specialized care they require.